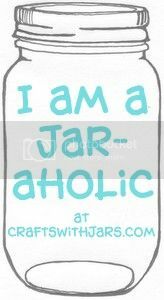 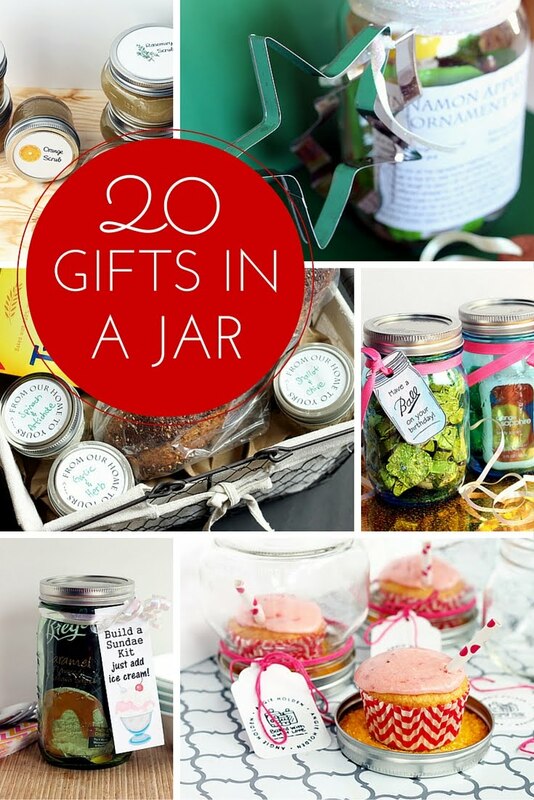 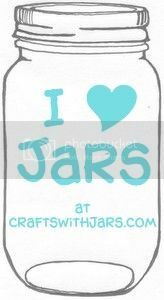 This super fun and unique post by Sparkles and a Stove has three ideas for fall mason jar crafts. 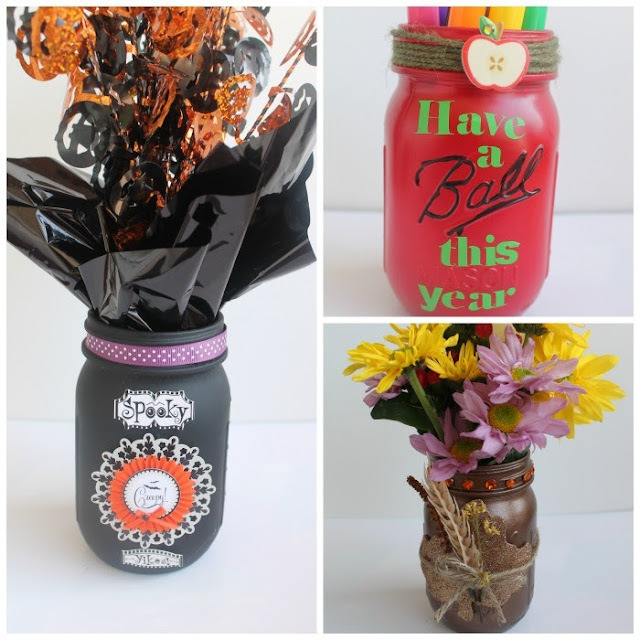 There is a back to school version, a fall centerpiece, and an adorable Halloween mason jar as well. 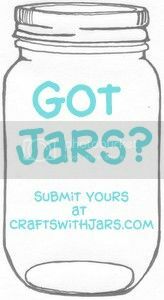 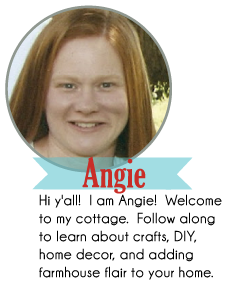 Get the full instructions on how to make all three of these fall mason jar crafts trio then create you own.